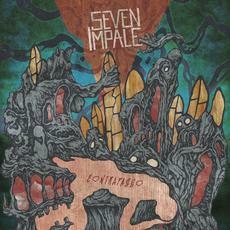 Seven Impale‘s debut album, “City of the Sun”, was very well received by the prog audience over the world, and in the year poll of 2014 at Progarchives.com, the album got ranked as the 7th best that year. 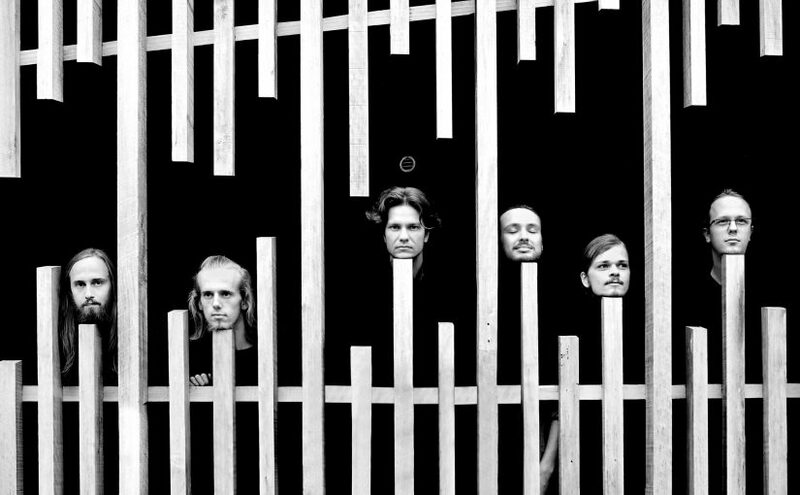 So, in spring 2016, Seven Impale teamed up again with producer Iver Sandøy (produced Enslaved, Krakow etc.) in Solslottet Studio to record the follow up. The band has grown a lot since the debut, without loosing any of their youthful energy. New album “Contrapasso” consists of nine highly varied and complex tracks expanding upon the unique sound Seven Impale started investigating on “City of the Sun”, but….. they’ve gone much further this time. On “Contrapasso” you find a band that are more daring, experimental and complex. Again, they touch upon the harder soundscapes as well as including more catchy and upbeat tracks, but on this album everything goes one step further. “Contrapasso” is released on 16th September via Karisma Records with the vinyl version of the album following on 28th October.